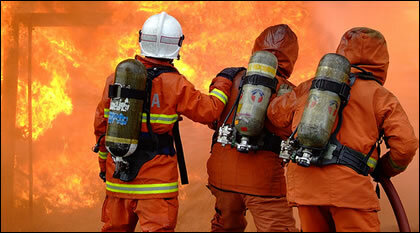 FirefighterHow is an online resource for individuals whose wish is to become a fire fighter but aren't quite sure of the best way to proceed. Most of the information found on FirefighterHow.com has been gathered from various credible sources, including actual firefighters, other fire-related websites, and common sense. If any of the information found on this site seems incorrect, please feel free to contact us and we will try to get things straightened out. If you have any suggestions or are interested in advertising, feel free to contact us as well. Thanks for stopping by and spread the word to those you may think have a desire to become a fireman.